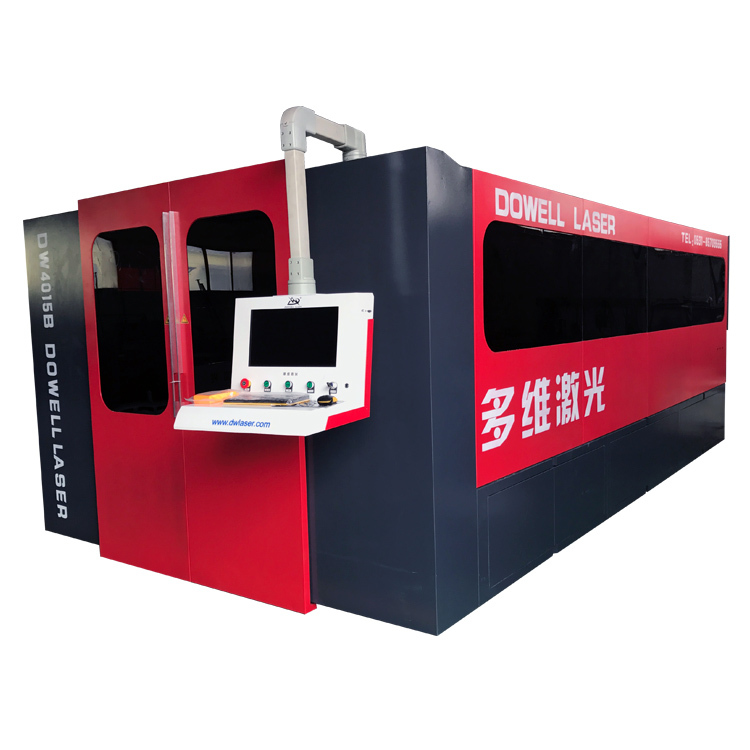 The fiber laser sheet cutting machine wrapped in water-proof film and packaged in strengthened plywood case. 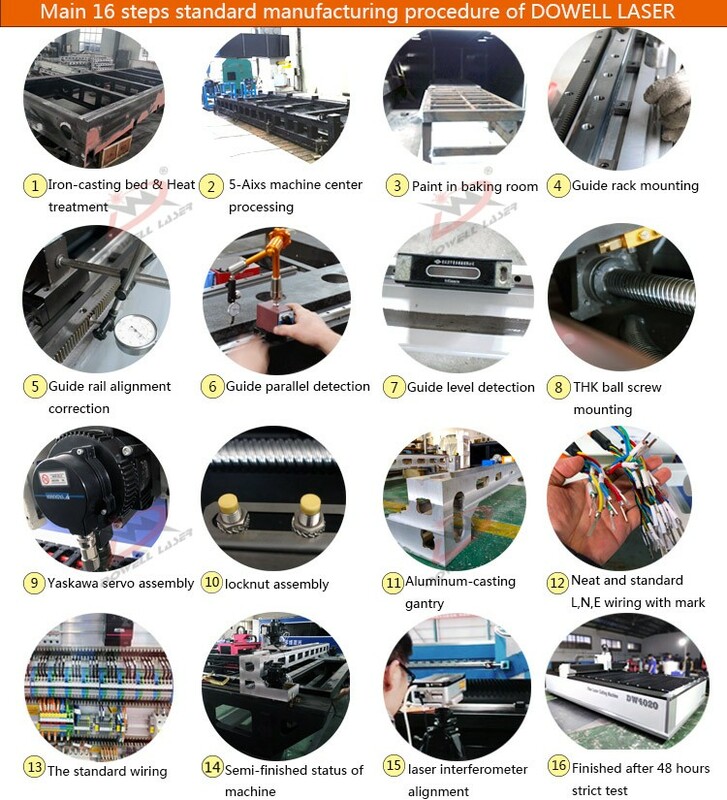 Our every piece of the parts is picked out elaborately, each processed is carried out in real earnest, mostly,the whole primed fiber laser sheet cutting machine is tested completely and repeatedly to guarantee the uprightness and specifications before entering into the market. 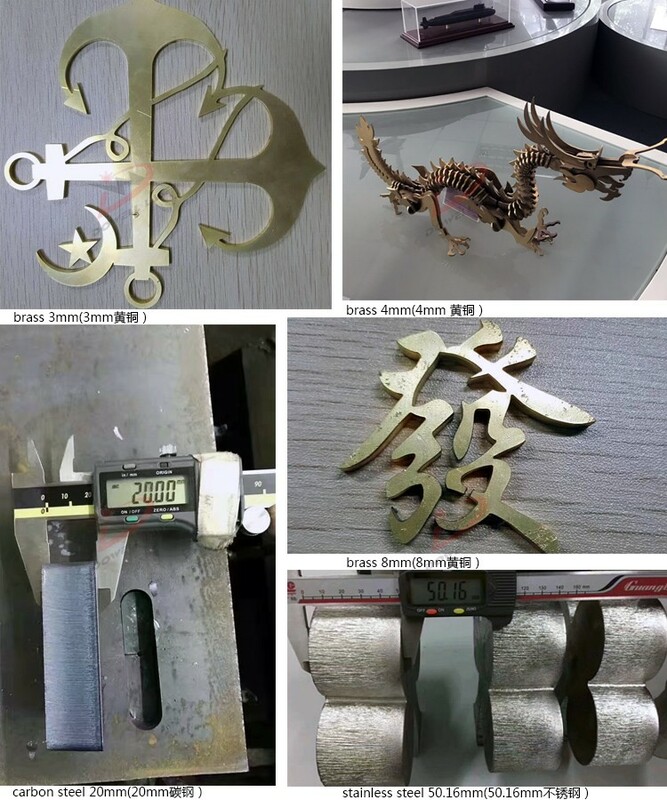 The fiber laser sheet cutting machine cutting samples which got great popularity around our customers. 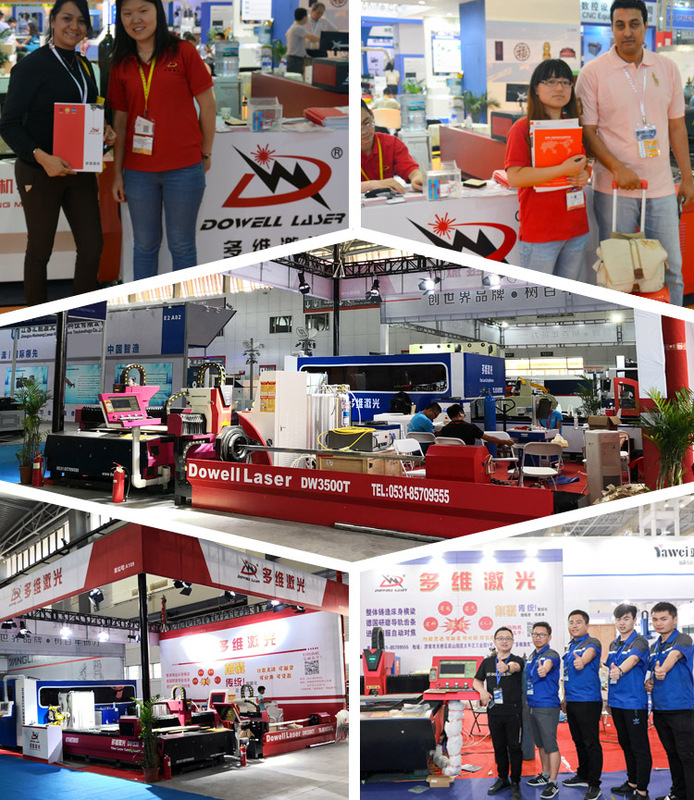 Clients who have made deposit of our fiber laser sheet cutting machine visiting our booth of industrial laser exhibition. 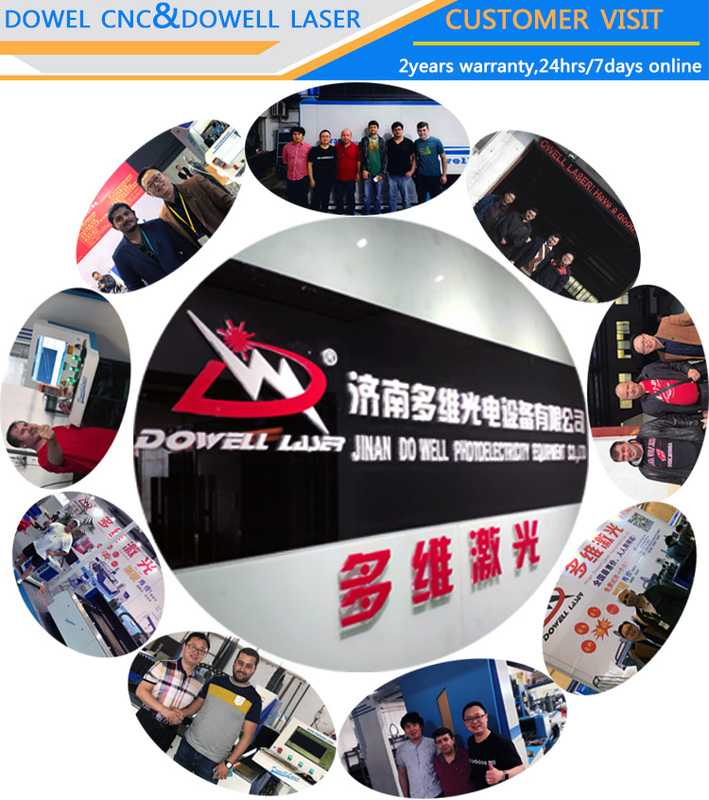 Welcome your coming to Dowell Laser. 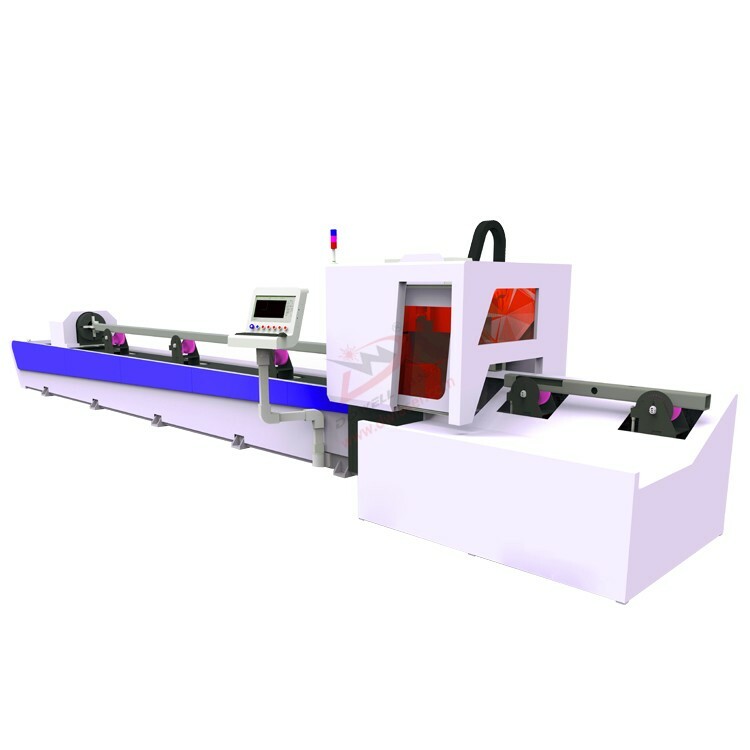 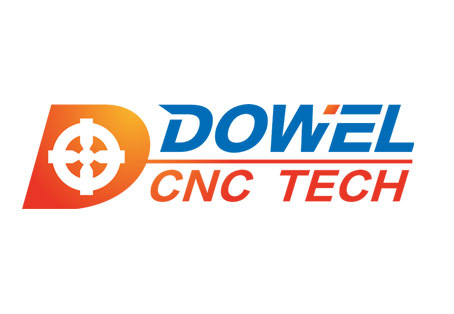 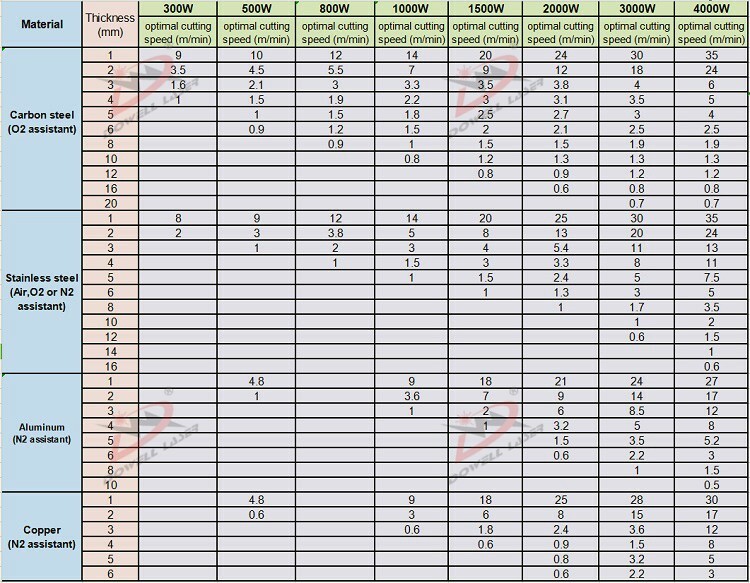 Our fiber laser sheet cutting machine has got great reputation from clients, they came to factory to further understand DOWEL new model fiber laser sheet cutting machine, intending to order to buy once. 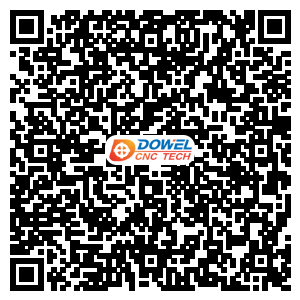 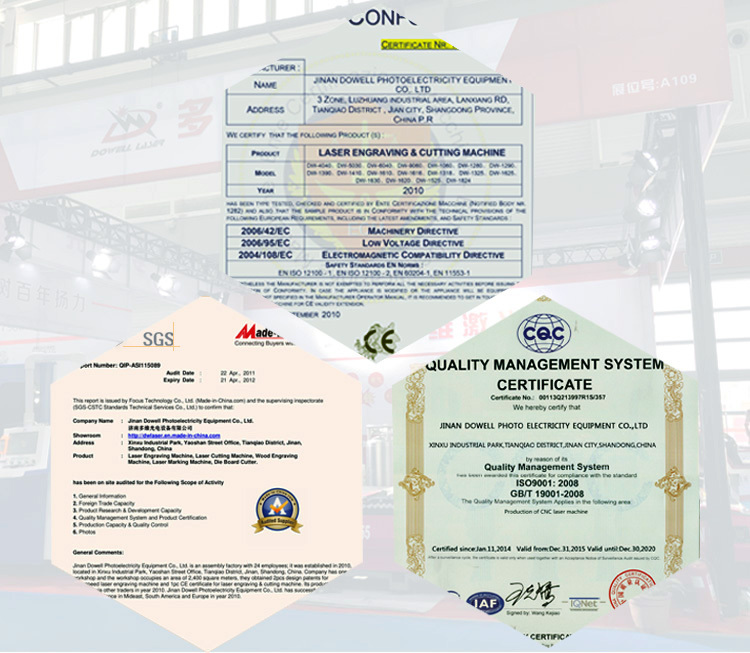 Each fiber laser sheet cutting machine is strictly examined by standard before it is put into the market, and we have acquired about CE, SGS, CCC certifications etc. 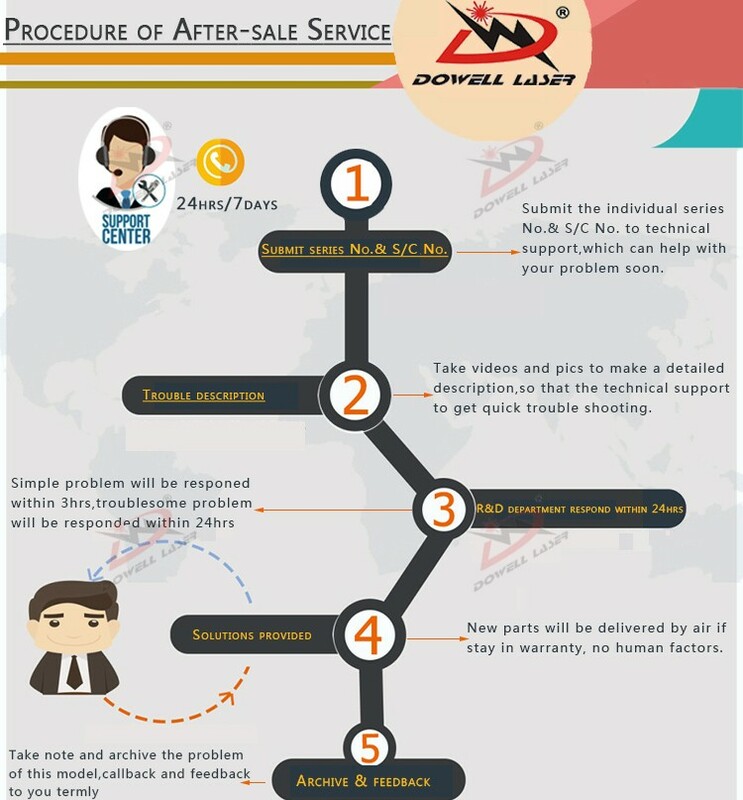 We always insist on the Customers first, credit first faith, receiving the good reputations around our customers. 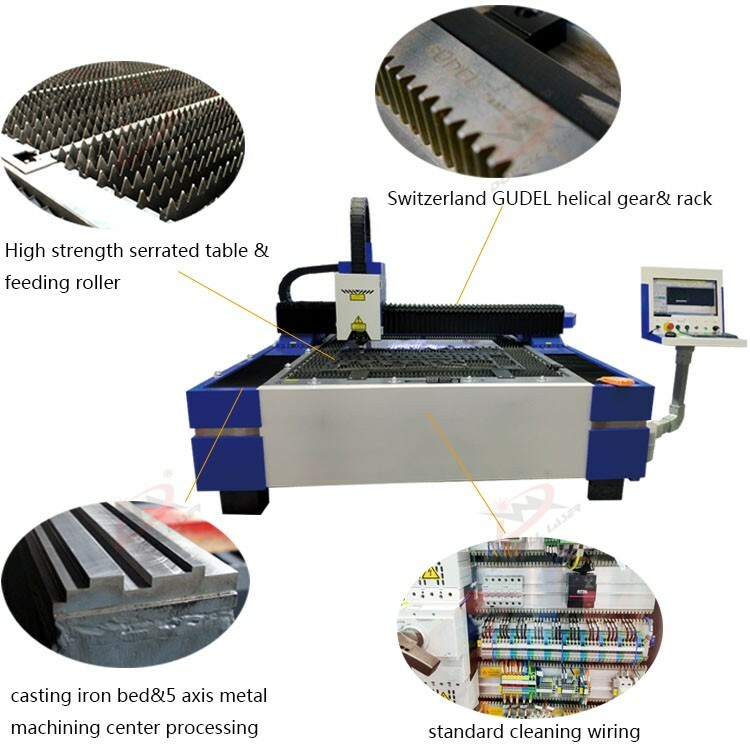 Our factory with 12 years production experience, specialized in fiber laser sheet cutting machine and has the first-class production line, formed various types of the product structure.